Whether you’re a homeowner or a business owner, you want your landscaping to look great and your sprinkler system to be working properly. Over time, many things, including sprinkler systems, experience wear and tear and can break. And a broken sprinkler system can cost money, water, and a lot of headaches. A broken sprinkler system wastes water. Even though we’re in Florida and we’re surrounded by water, we should also take strides to conserve it as much as possible. Many parts of the country are experiencing drought conditions as the population increases, and because our water supply doesn’t also increase, it’s important not to waste it. Since the water in a sprinkler system is under pressure, a broken sprinkler head can easily spill 5 to 10 gallons of water before it’s turned off. Those spilled gallons of water were wasted instead of being used for a particular, functional purpose. So fixing a broken sprinkler head is worthwhile to conserve water and help the environment. A broken sprinkler system wastes money. So we know that it pays to fix a broken sprinkler head to conserve water. But it also literally pays to fix a broken sprinkler head. When your broken sprinkler is leaking gallons of water, you’re the one paying for it. Just like a broken pipe can inflate your water bill, so can a broken sprinkler system. 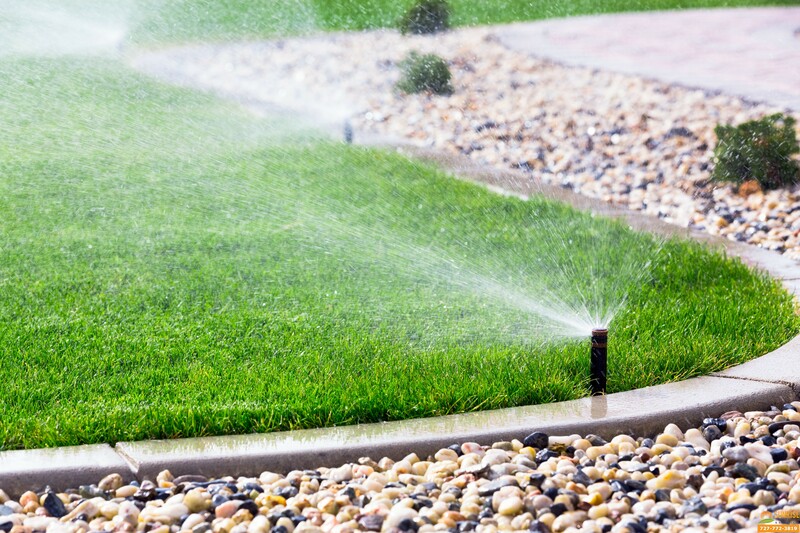 If you’re unaware of a broken sprinkler head or pipe, pay attention to your water bill. If there’s a big fluctuation from one month to another, you may have a broken sprinkler pipe or sprinkler head on your hands. By repairing the problem, you can be on your way to saving money again. 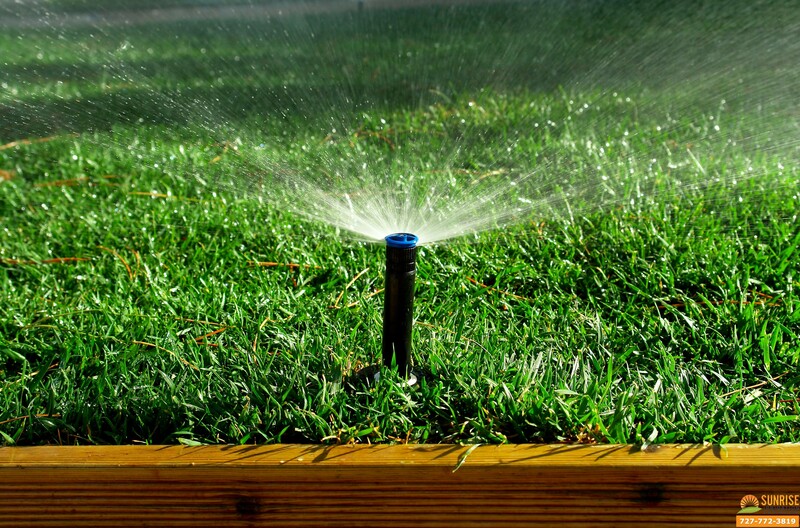 A broken sprinkler can also expose you to fines from the city or a homeowner’s association. A broken sprinkler system can cause water damage. 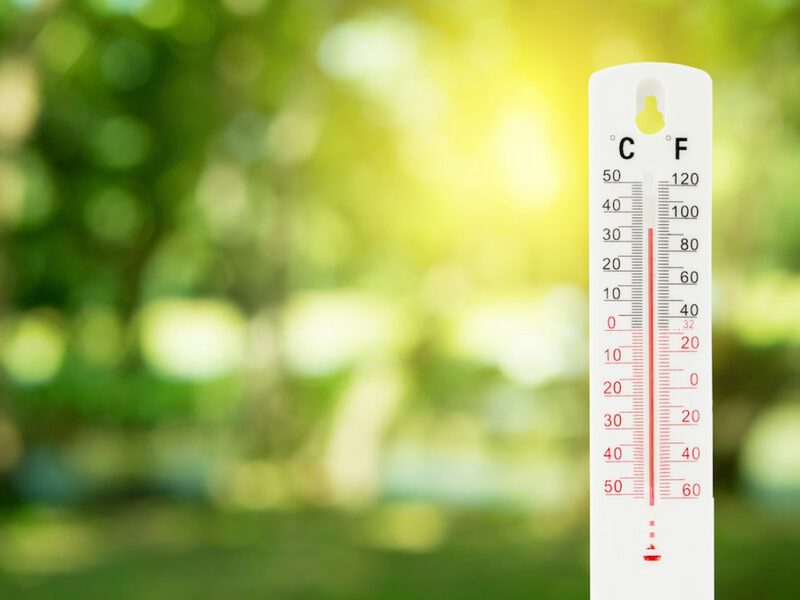 Depending on where you live, a homeowner’s association or neighborhood restrictions can also cause broken sprinkler grief. When you live in one of these areas, the neighborhood has the right – which you gave to them when you bought your property – to enforce how your property looks. And a broken sprinkler doesn’t always look good. In addition to not looking good, you could open yourself up to potential lawsuits if that broken sprinkler floods your neighbor’s house or causes any property damage. 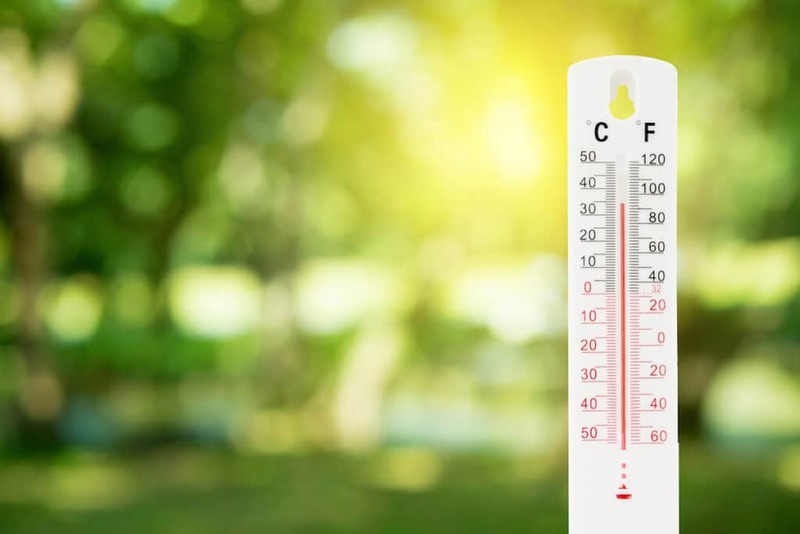 You will most likely be held liable for those damages as well because maintaining a sprinkler is inexpensive when compared to the damage it can cause. A broken sprinkler system doesn’t work efficiently. 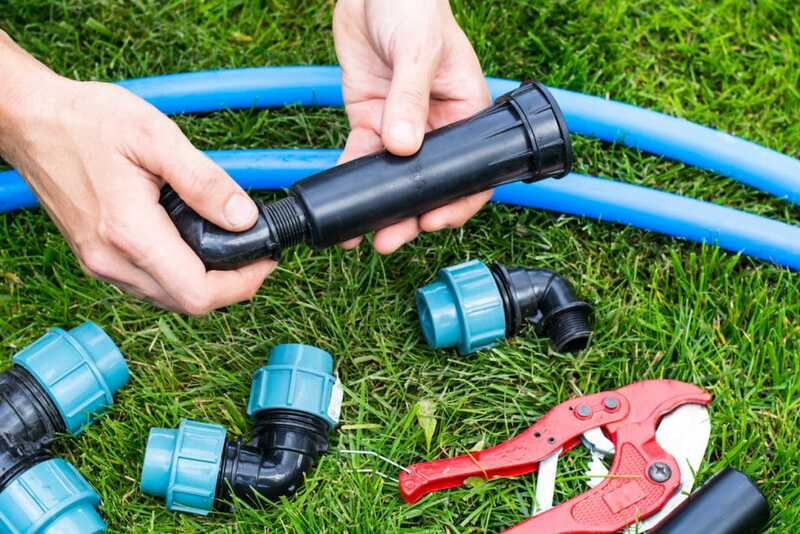 Finally, you should repair your broken sprinkler system because if it’s broken, it’s not doing its job properly or efficiently. 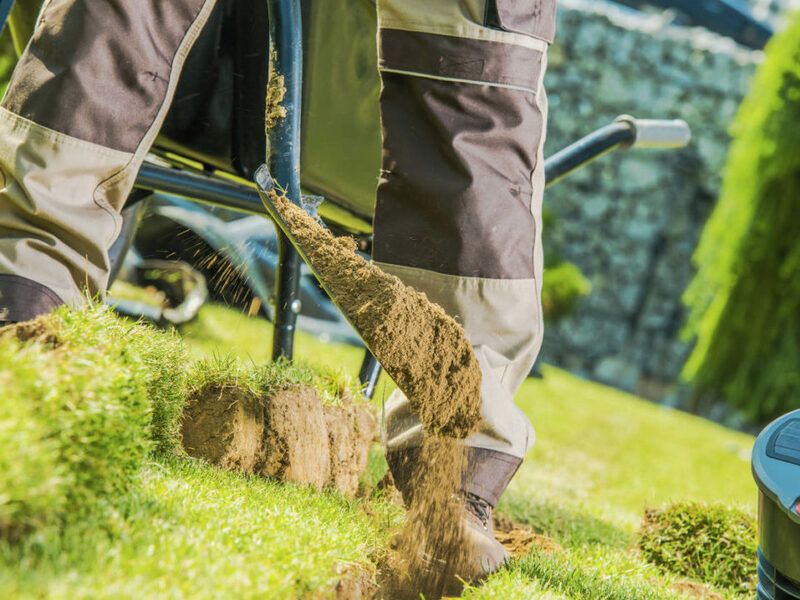 Your landscaping needs are most likely not being met with a broken sprinkler. 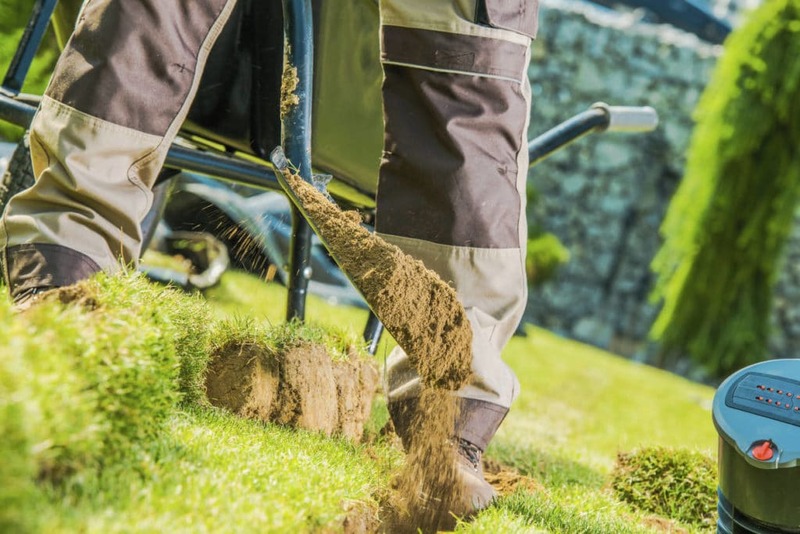 Part of your lawn is probably being over-watered, while another part is probably being under-watered. If you want your yard to continue looking its best and being its healthiest, you should get your broken sprinklers fixed. A broken sprinkler system can cause a wide range of issues related to wasting water and money, causing water damage, and affecting your landscaping. In order to avoid these headaches, contact Sunrise Irrigation and Sprinklers today to have us repair your broken sprinkler system. 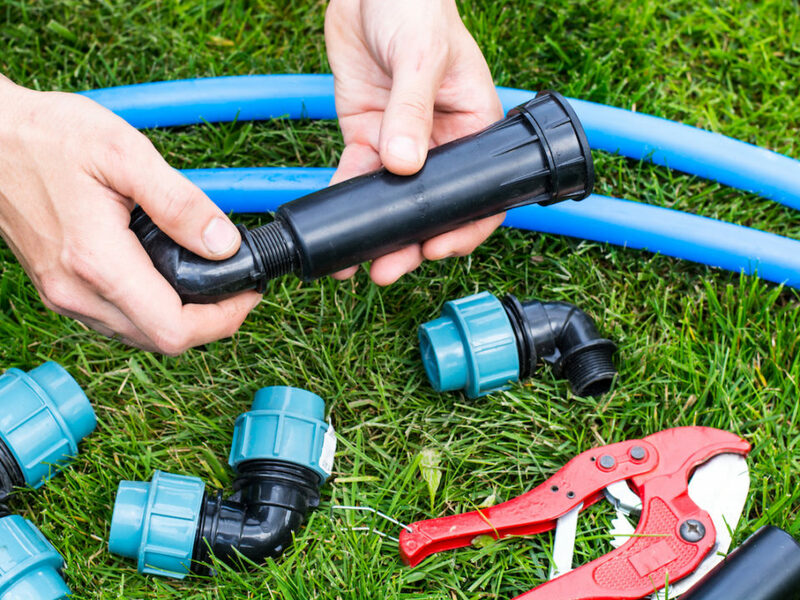 We help people every day with our unparalleled installation, repair, and maintenance services for sprinklers, well pumps, reclaimed water systems, and more.